It’s salsa time! Time to grab a bag of chips and gather around a big bowl of salsa. This isn’t just any salsa though, it’s Grape Salsa!!! 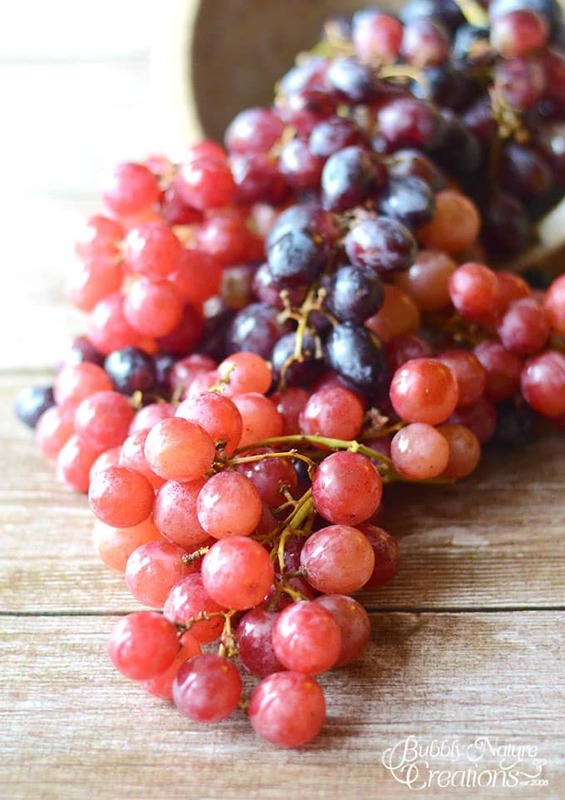 Grapes are easy to love… they are jewel colored, sweet like candy and the perfect size for snacking. 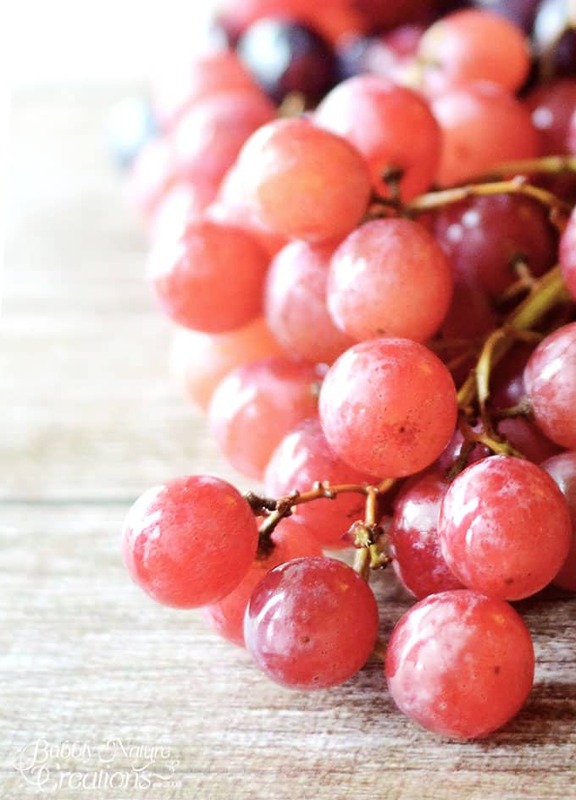 Most table grapes have a pretty neutral flavor and make great additions in sweet and savory dishes. 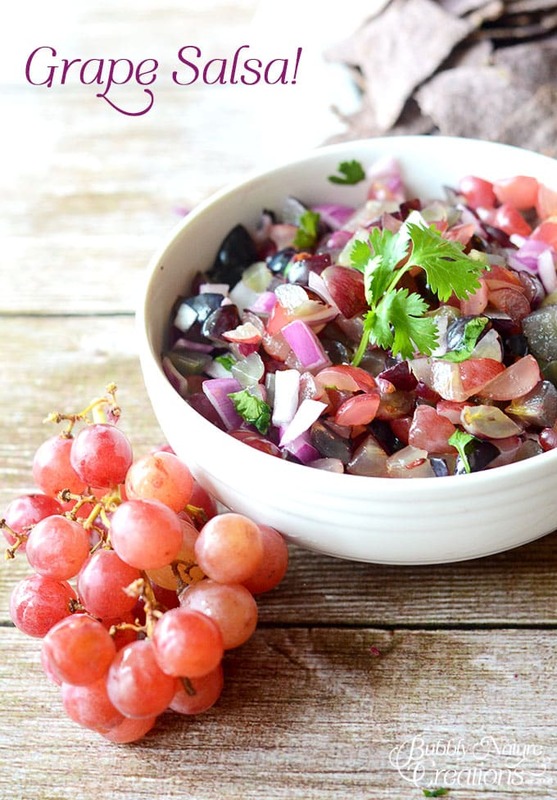 This Grape Salsa is a fun dish to try for savory grape eating! My family loves the sweet and spicy combo. It pairs perfectly with tortilla chips or pita chips too. We even ate it with some cream cheese… yum! 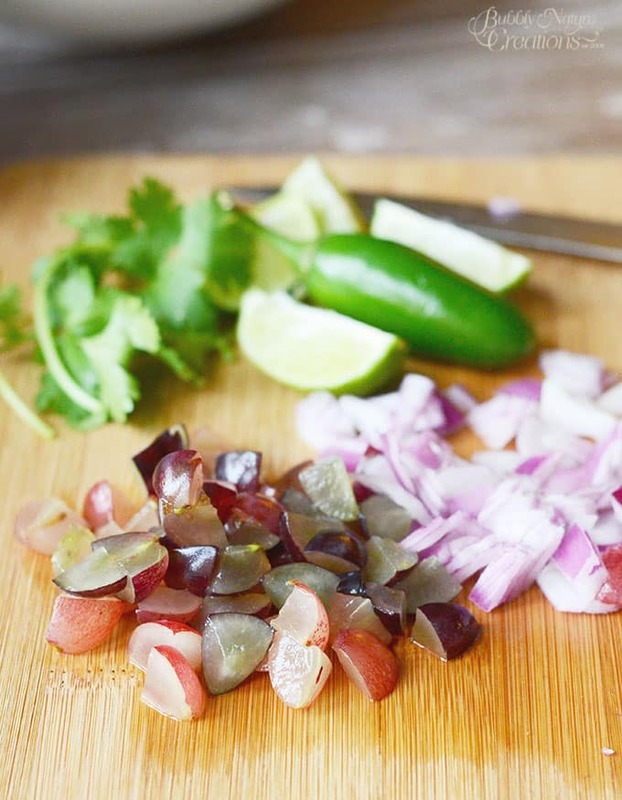 Not only does this salsa taste great, but it is a pretty purple color too! 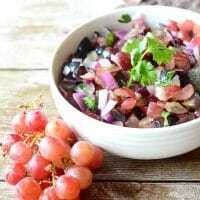 Any variety of grapes can be used for the Grape Salsa. I purchased these sweet red and dark purple grapes at Walmart. I love Walmart produce because they not only have a great price on farmer fresh produce, but they also have a money back guarantee! I know that if I am not satisfied with the produce I can just go back to Walmart and get a refund … no questions asked! These grapes definitely met my expectations for taste, freshness and price. 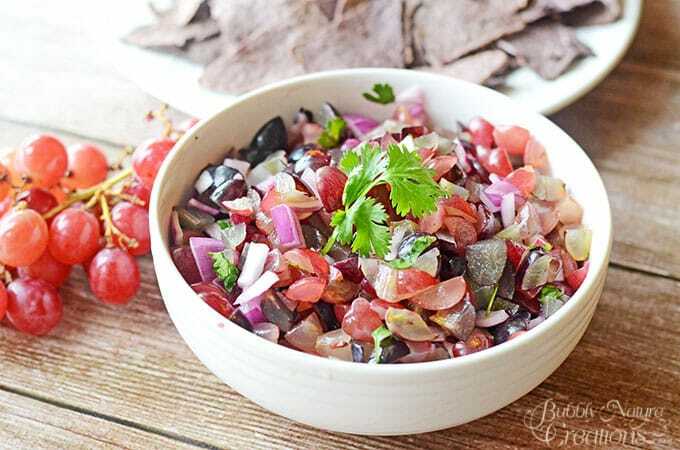 I was very happy with the way my Grape Salsa turned out. 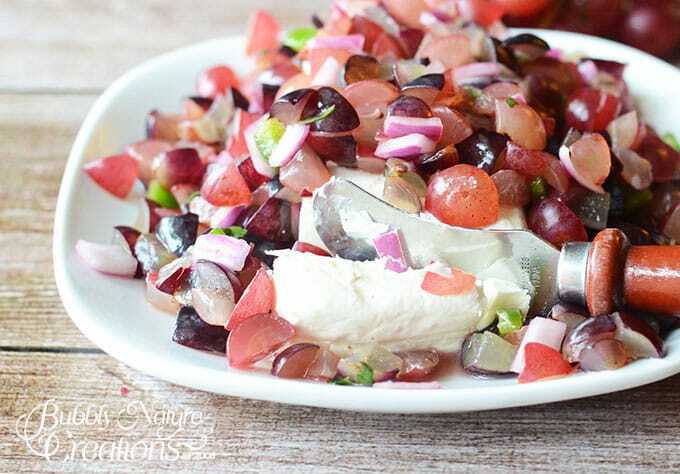 I thought that topping cream cheese with the grape salsa and serving with pita chips or crackers would make a great appetizer for a party too! Or just serve with salty tortilla chips… it tastes great either way! 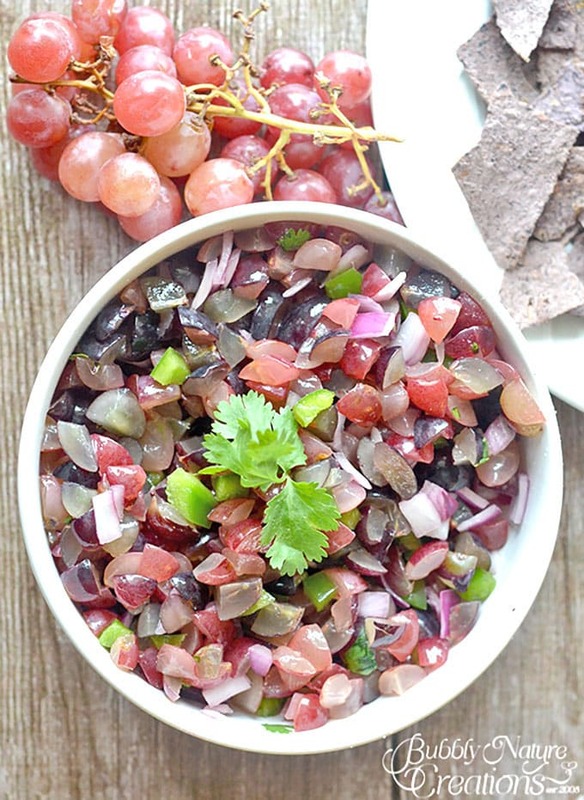 Have you ever tried a grape salsa? What other fruit salsas do you love? Mix everything up in a medium sized bowl and serve with tortilla chips or pita chips. Another serving suggestion is to serve over a block of cream cheese and spread over crackers. 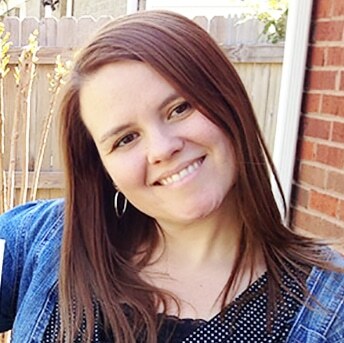 Previous Post: « Make Bake Create Party #77! Link Up Here!